Pears: the low hanging fruit of hangover prevention? A tall glass of milk to line the stomach. Bouts of water between drinks. Pre-loading with carbs. 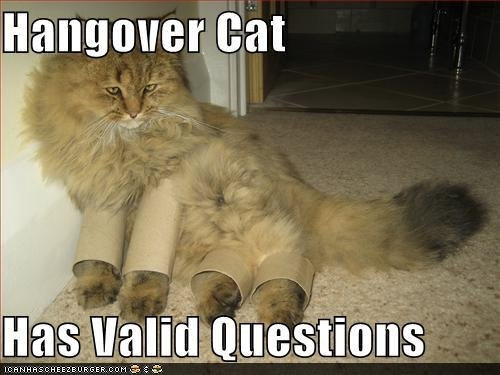 Everyone, it seems, has their own tried and true method for preventing hangovers (how often they actually work is a different story altogether). But sure-fire ways of sidestepping the dreaded headaches, nausea and general discombobulation that can follow drinking sessions are rarely scientifically studied, instead living in the realms of onions-in-your-socks-to-prevent-colds-type remedies. Yes, the search for a miracle prevention of hangovers has been fruitless – until now. We’ve been researching pears with Horticulture Innovation Australia to discover the hidden benefits of the humble backyard fruit – beyond being cheaper than apples. As well as finding that pears can lower cholesterol, relieve constipation and have anti-inflammatory effects, it also appears they can ward off hangovers AND lower blood alcohol levels. In what could be one of the greatest ‘stumbled upon’ scientific findings since we discovered fast WiFi, this secret pear power has the potential to stimulate Friday afternoon pear purchases world-wide. We spoke to Professor Manny Noakes, our lead researcher on the project, to get the full slice on pears. Are there any types of pears that work better than other? And what’s the best way to consume them? At present, studies have only investigated the Korean (or Asian) pear, which has long been used as a traditional remedy for alcohol hangover. 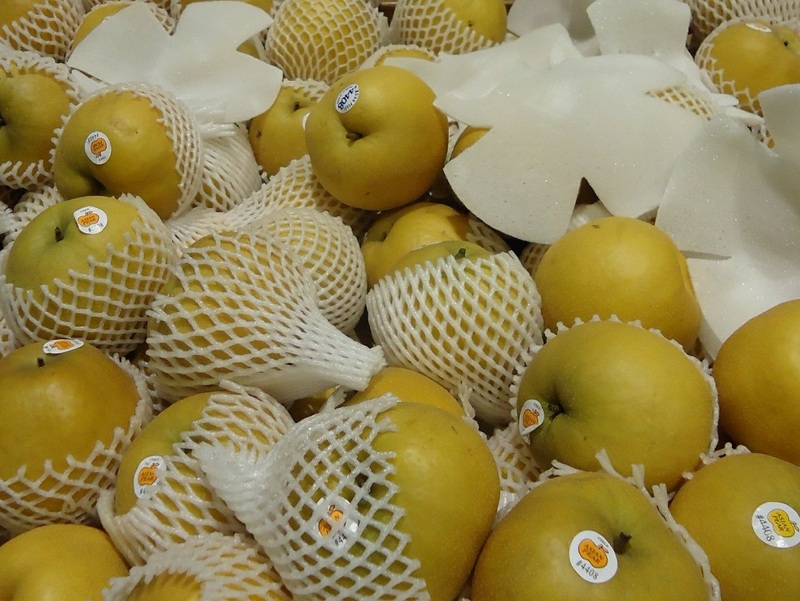 A number of compositional differences have been noted between the Korean pear and Western pear varieties, so further studies are needed to confirm these findings to determine whether these results could be replicated using other pear varieties. So far the effect has been seen from consuming 220ml Korean pear juice, although consumption of whole pears may produce a similar effect. How exactly do the pears prevent hangovers – how did we find this out? There may be several ways by which pears could prevent hangovers. Our review has uncovered both animal and human studies trying to answer this question. It appears that the factors in Korean pears act on the key enzymes involved in alcohol metabolism, alcohol dehydrogenase (ADH) and aldehyde dehydrogenase (ALDH) to speed up alcohol metabolism and elimination or inhibition of alcohol absorption. In particular, reductions were seen in blood acetaldehyde levels, the toxic metabolic thought to be responsible for the hangover symptoms, with pear juice consumption. Our health guru, Professor Manny Noakes. What hangover symptoms can pears prevent? Overall hangover severity, as measured by a 14 item hangover symptom scale, was significantly reduced in the Korean pear group compared to those having a placebo drink, with the most pronounced effect seen on the specific symptom of ‘trouble concentrating’. NO. The effect was only demonstrated if pears were consumed before alcohol consumption. There is no evidence that you can consume pears after drinking and avoid a hangover. And remember, the very best way to not get a hangover is to not drink in the first place. Manny also warns this is only a preliminary scoping study, with the results yet to be finalised. 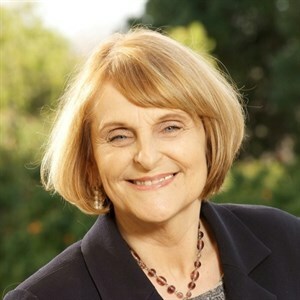 Ultimately, her team hope to deliver a comprehensive review of the scientific literature on pears, pear components and relevant health measures. We’ll be sure to keep you posted. Still thirsty for more? Here’s some other ways we’re helping Australians with their diet and health. It is understandable, given the drinking culture in Australia, that your blog concentrated on the hangover cure and lowering of blood alcohol, but can you explain more about the anti-inflammatory effects, and how it lowers cholesterol? There is a published study on this work: ‘Effect of Korean pear (Pyruspyrifolia cv. Shingo) juice on hangover severity following alcohol consumption’, by Ho-Sun Lee from Sookmyoung Women’s University, Seoul, Republic of Korea and co-authors, published in Food and Chemical Toxicology, Volume 58, August 2013, Pages 101–106. See the date of this research…. Effect of Korean pear (Pyruspyrifolia cv. Shingo) juice on hangover severity following alcohol consumption. Lee HS1, Isse T, Kawamoto T, Baik HW, Park JY, Yang M.
The published study that you refer to is one of the papers that we have looked at as part of our literature review, another paper that we have explored is Lee, Ho‐Sun, et al. “Effects and action mechanisms of Korean pear (Pyrus pyrifolia cv. Shingo) on alcohol detoxification.” Phytotherapy Research 26.11 (2012): 1753-1758. Very interesting. Does it have to be whole fruit (including the fibre)? I hope so, otherwise people will be gulping huge quantities of fibreless concentrated fructose, which we now know is a great way to get fat and play Type 2 diabetes-roulette with your pancreas. Actually it is so long since I had a hangover I’ve forgotten what they feel like. These days I find that a pre-drink Panadol works wonders. As an entrepreneurial study you should time how long it takes for the perry (pear cider) industry to stamp “CSIRO Recommended” on its bottles.